If everything has went as planned on our trip so far, we’ll be visiting Beaumont Hamel today. I’m really happy that as a part of this adventure we get to visit a place that is such an important part of Newfoundland history. And it is very fitting that we get to go there on Thanksgiving (in Canada). Happy Thanksgiving to all of my fellow Canadians! For my family. I have been truly blessed. For my freedom. Because so many people have died for it. For the opportunity to be in France right now. For the success I’ve had so far. For the disappointments and failures I’ve had, because they’ve made me grow. 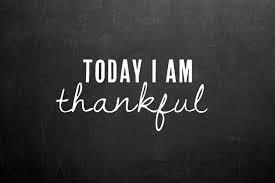 I am thankful for the nights that turn into morning, the friends that turn into family, and the dreams that turn into reality.